Three Muslim students were shot to death near their home at the University of North Carolina campus, reports the Guardian. The suspect has been arrested. The motive is not yet known, but Muslims are understandably worried that the three students known for their career aspirations and humanitarian work were targeted for their religious beliefs. Hatred and violence directed at any one group is wrong. Those who fear Islamic extremism need to understand that Muslims have suffered terribly under the hands of extremist groups like Al Qaeda and the Islamic State. 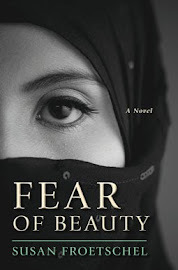 The world has more than a billion Muslims, and they are a diverse group in and of themselves. A few are extremists. Blaming an entire group for the crimes of a few will deliver the chaos of the Middle East to communities elsewhere, including those in the United States. The country is better than this. 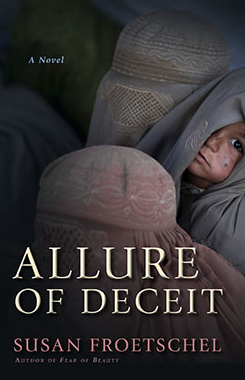 Parents are on the front line in combating the petty resentments that fuel extremism and recruits: "Parents must raise their children to detest the swagger, coercion and ‘holier than thou’ attitudes," I noted for the US Daily Review. Parents must train their children to calmly stand up to bullies and haters because silence signals acceptance of their atrocities. This applies to those of any belief. The University of North Carolina offers rich resources for understanding Islamic art, culture and influences with the Carolina Center for the Study of the Middle East and Muslim Civilizations and professors like Glaire Anderson whose specialty is Islamic art and architecture during the caliphal period and artistic exchanges between Islam and Christianity, as well as female patronage. 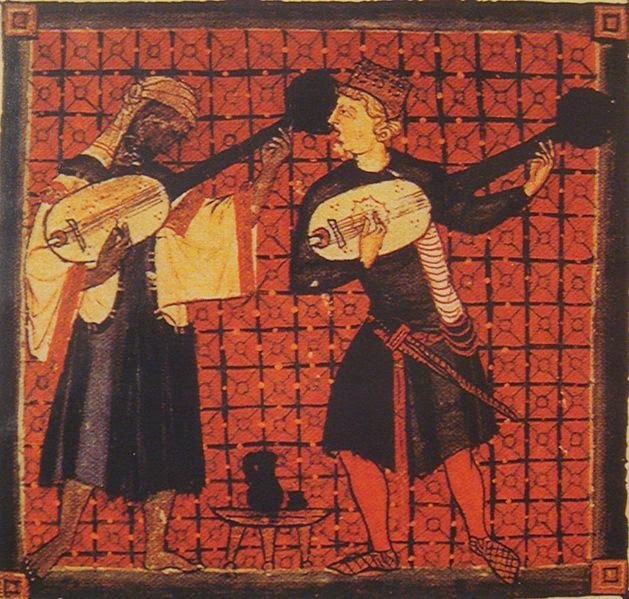 Painting of Christian and Muslim Playing Ouds is courtesy of Alfonso X, the 13th century, and Wikimedia Commons.